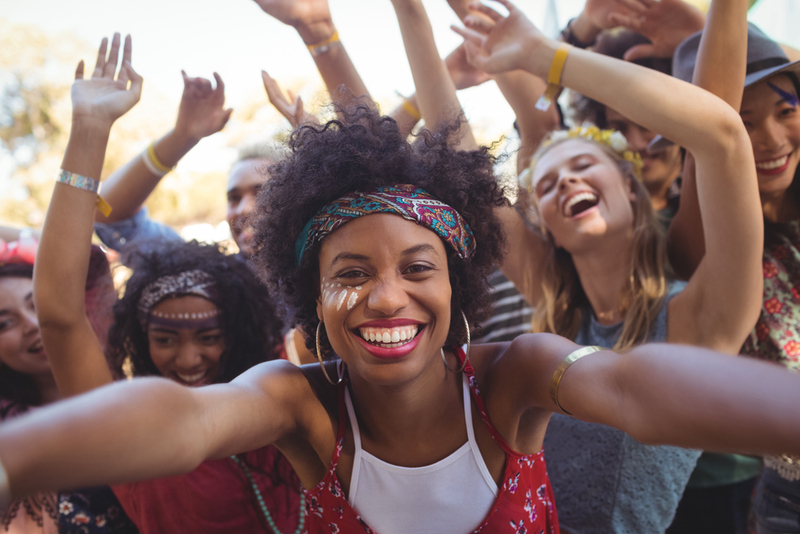 In recent years millennials, Gen-Z and Alpha Gen consumers have showcased a radically new consumer behaviour which is more value- than status-driven. They are also a more individualistic, free-thinking and independent generations. In order to connect and engage, brands needs to translate and convert their former corporate global messages into the context of a local, authentic communities with their own codes and languages. Your brand will maintain momentum not only by an ongoing authentic connection with your existing brand followers but more importantly by conquering future younger communities with authentic and relevant story-telling, empathy and generosity.